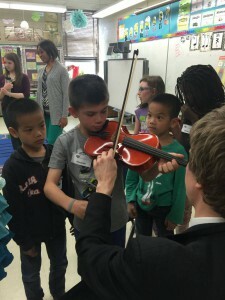 “It’s always wonderful to walk into a room where you see children are engaged and curious. I can see the long-term effects of what the teachers, staff, and musicians have created. 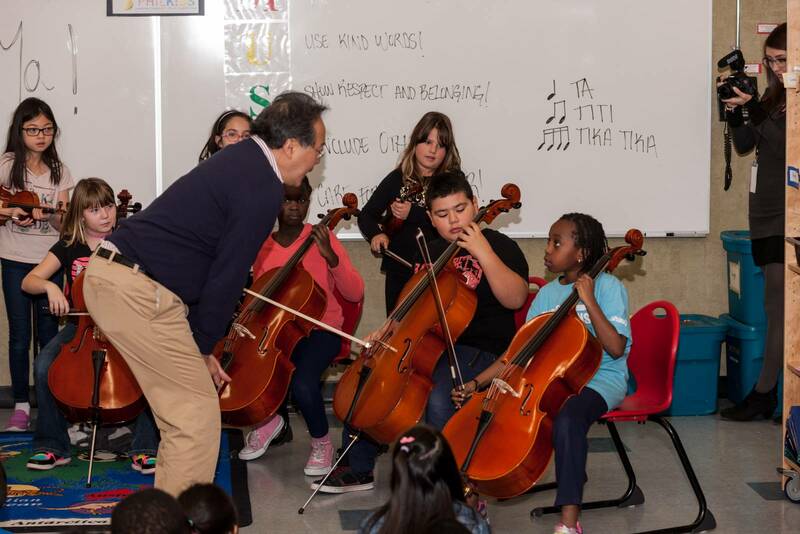 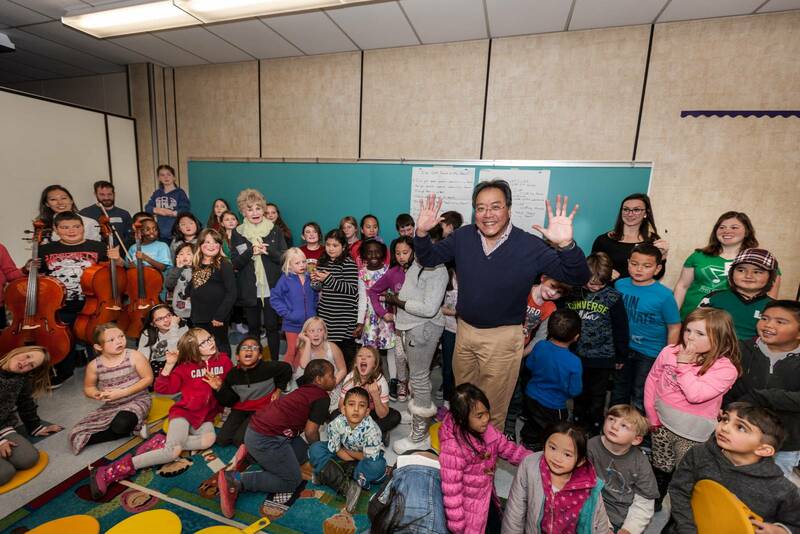 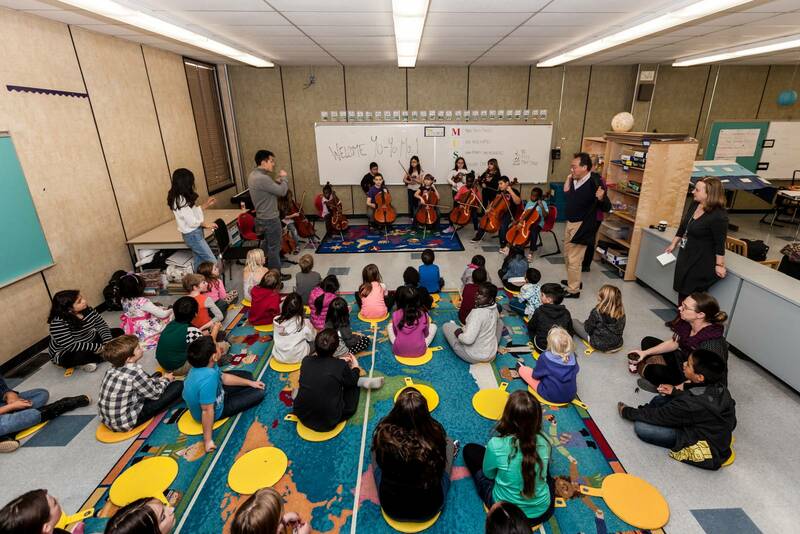 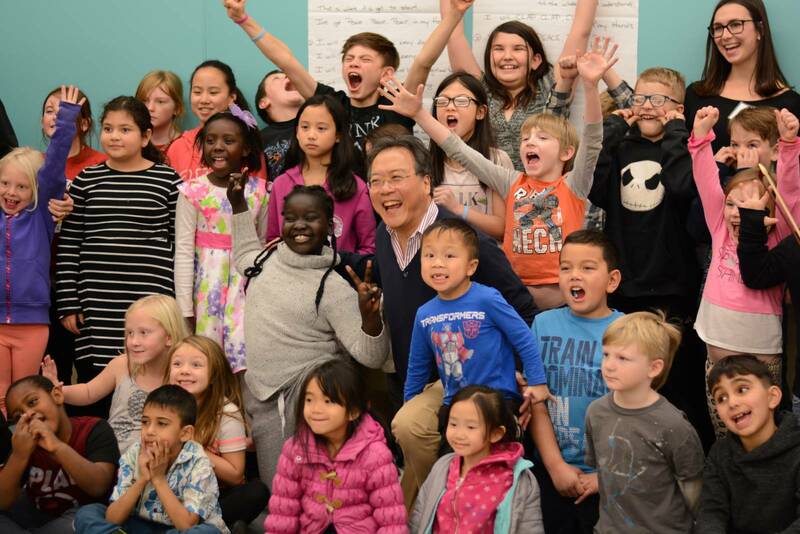 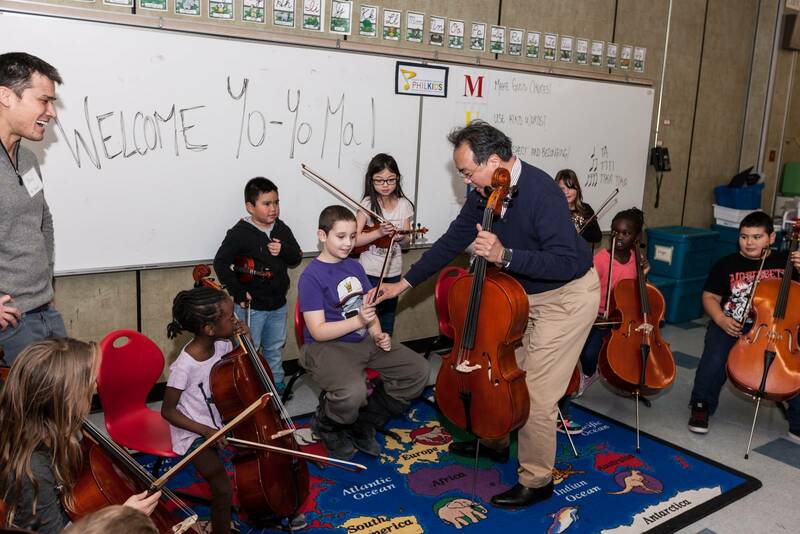 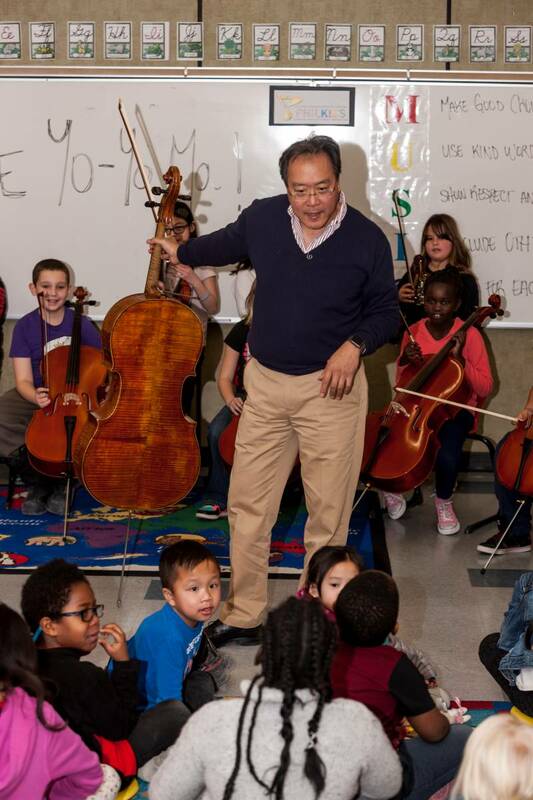 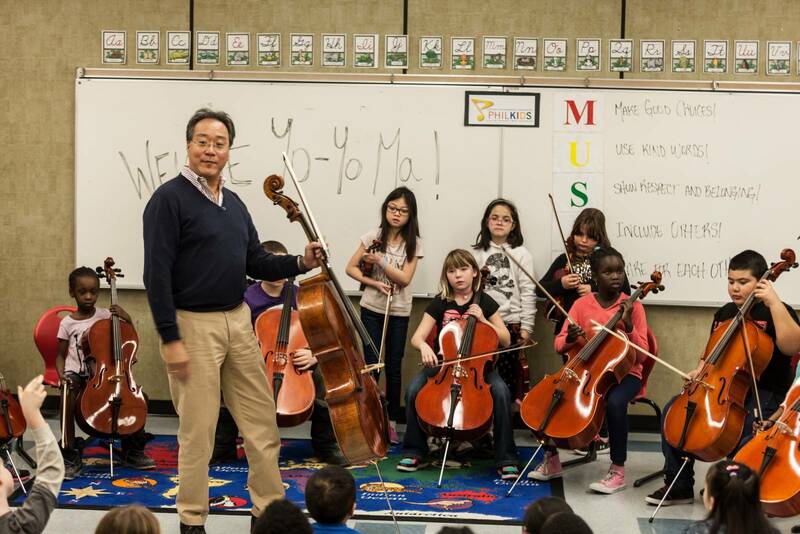 They have created a space for these students where their imagination and curiosity for the world is supported and encouraged.” – Yo-Yo Ma, on PhilKids. 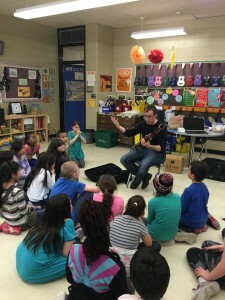 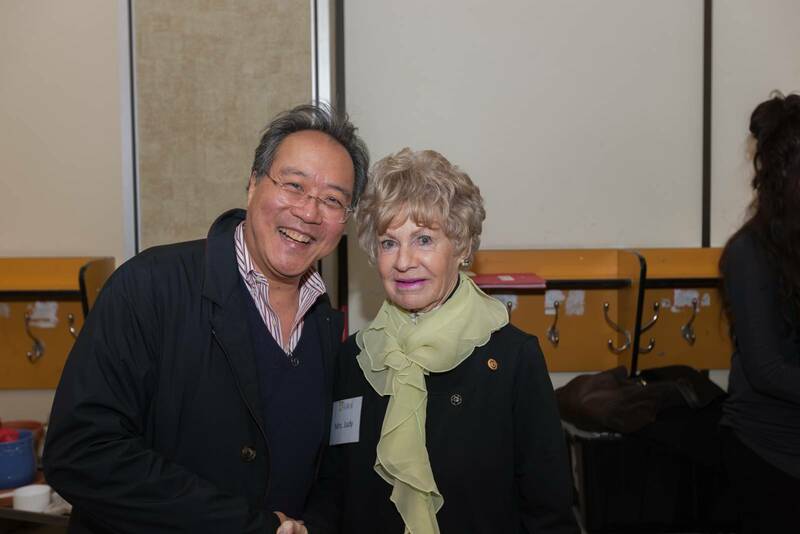 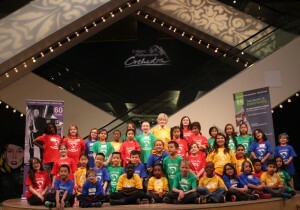 Thanks to the vision and support of long-time Calgary Philharmonic Orchestra supporter, Judith Kilbourne, the CPO launched PhilKids — a meaningful after-school music programme — in 2015. 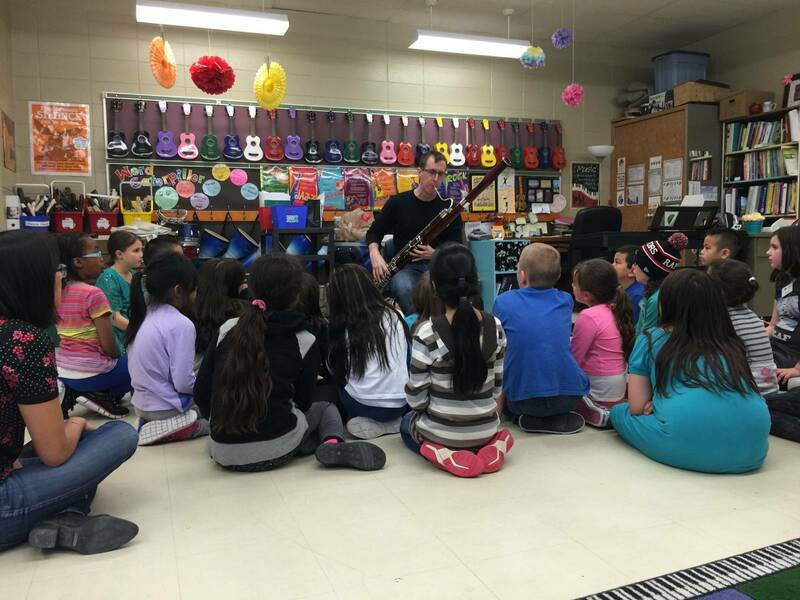 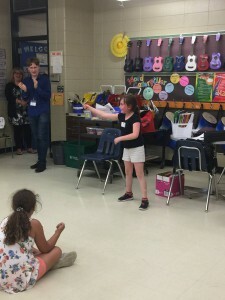 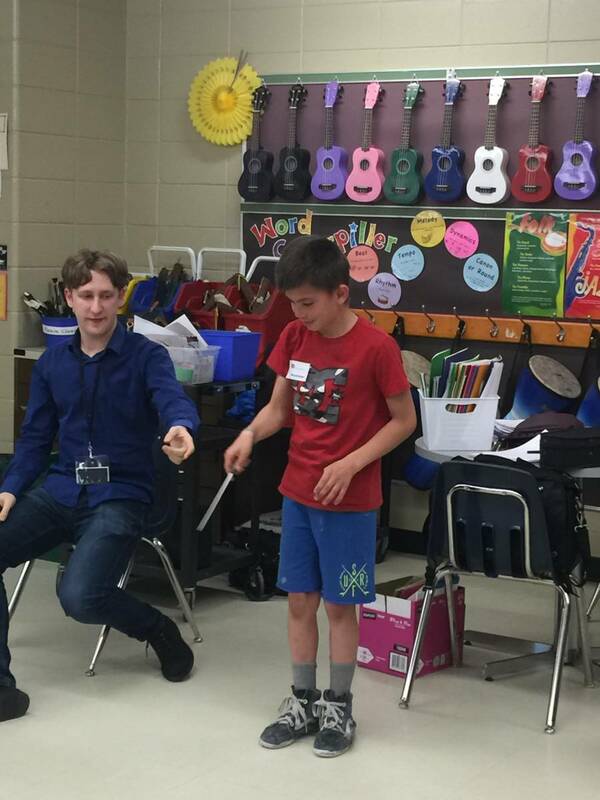 Musicians from the CPO visit an elementary school to teach music lessons, Bucket Band ensemble, and music fundamentals classes to children who otherwise would not have access to such artistic programmes. 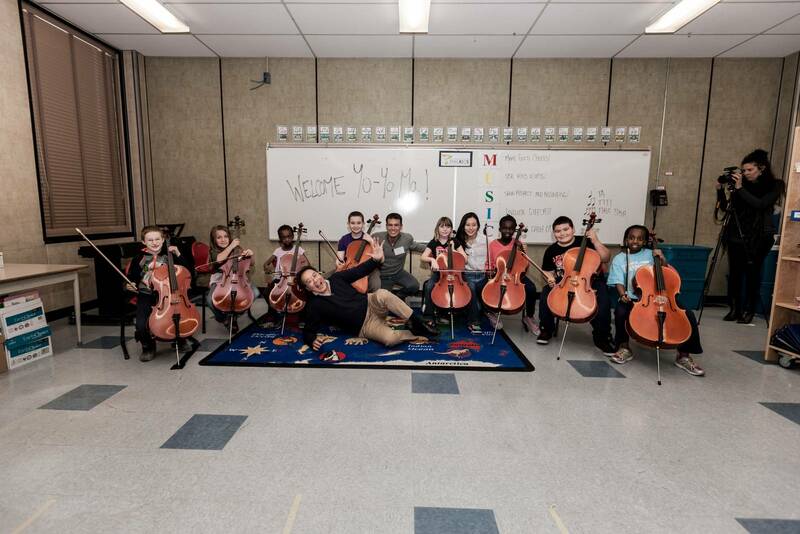 PhilKids is designed to fuel and support the empowerment of children through the exploration of music. 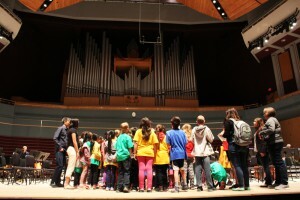 It offers elementary students, ages six to 11, the opportunity to learn directly from musicians of the CPO. 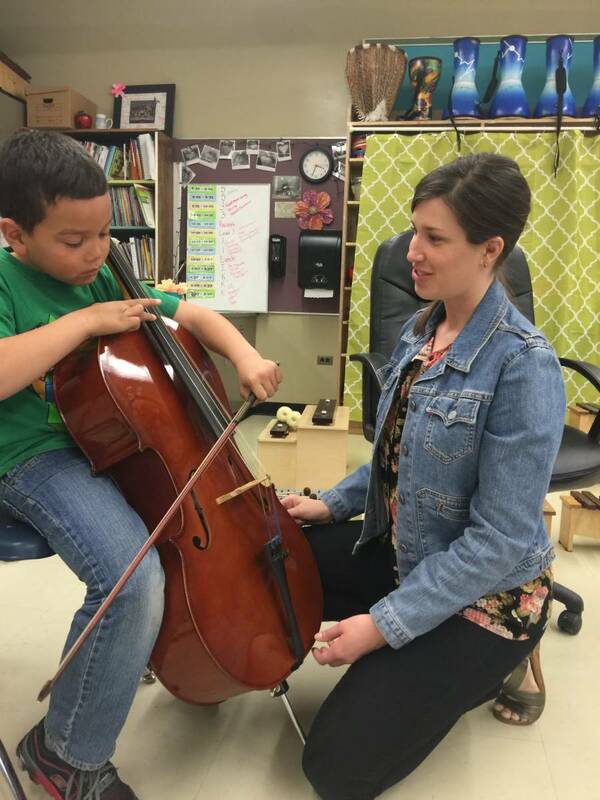 Teachers quickly develop a rapport of trust and respect with their students through close work twice a week over the school months. 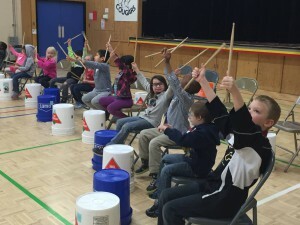 Students learn rhythms and ensemble by playing hardware store buckets. 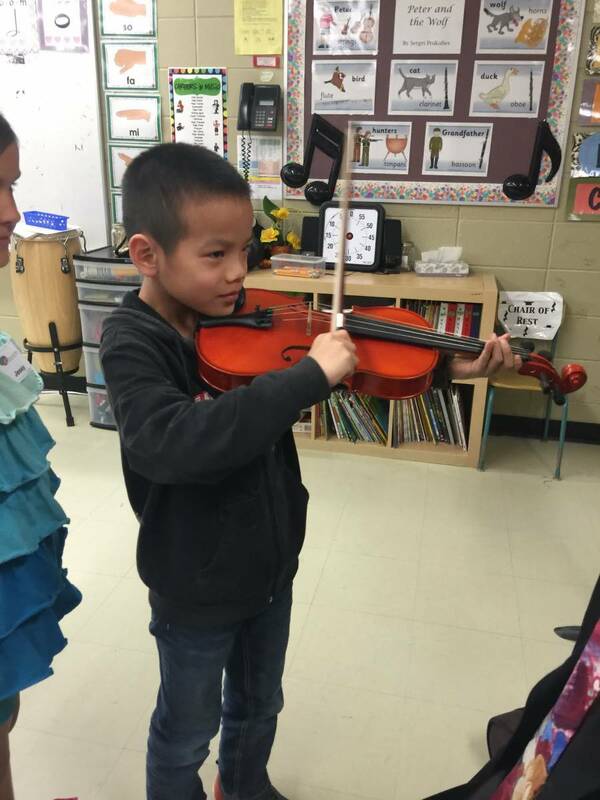 Led by Malcolm Lim and Patrick Staples, this ensemble teaches students teamwork, focus and discipline. 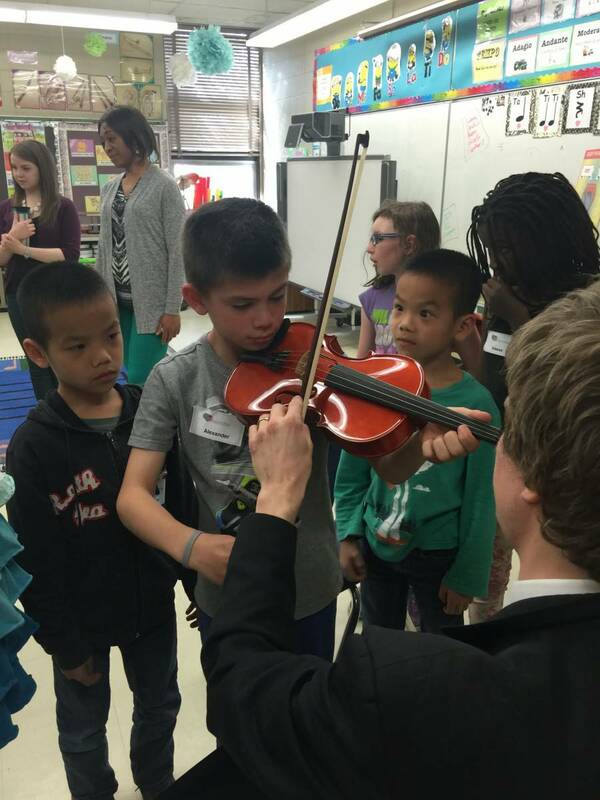 Students learn how to care for and play the violin and trumpet over the course of the year. 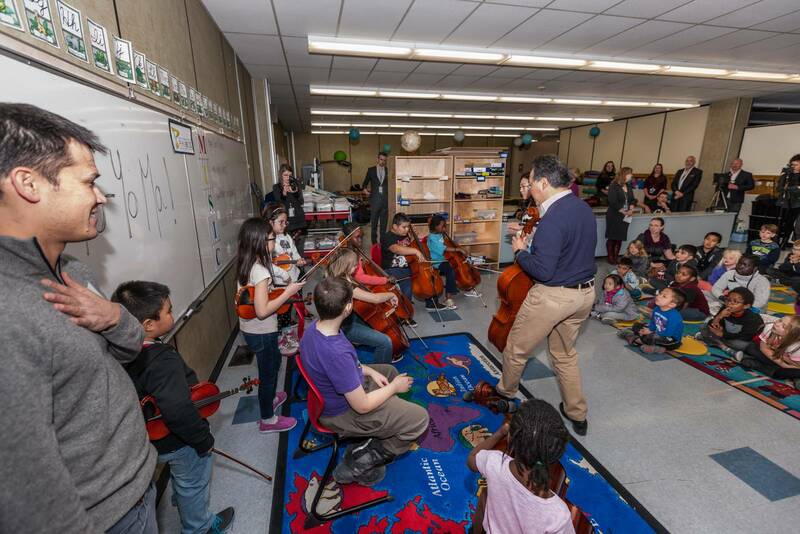 Taught by Jeremy Bauman, Peter Blake and Richard Scholz, students will learn proficiency on an instrument from Calgary Philharmonic Musicians. 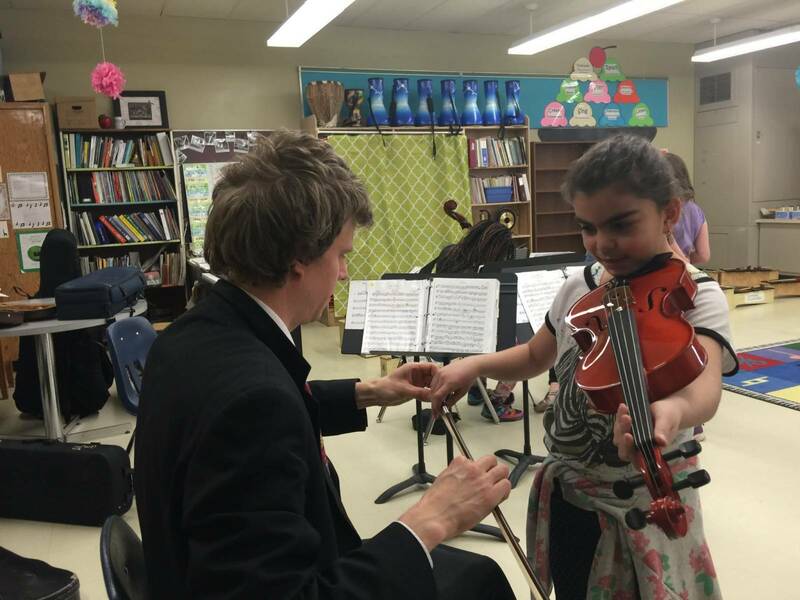 Students learn a variety of musical terms and concepts through traditional and game based learning. 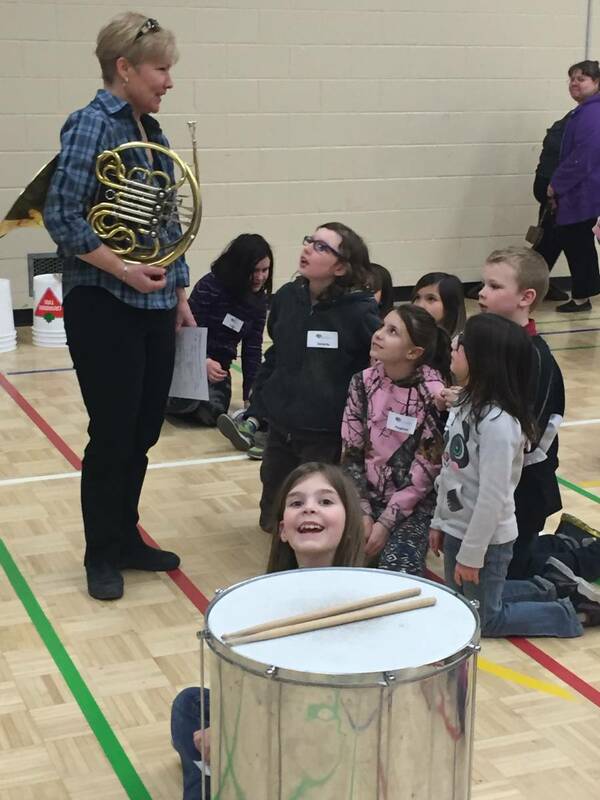 Heather Wootton teaches students everything from the names of the instruments to the notes on a staff. 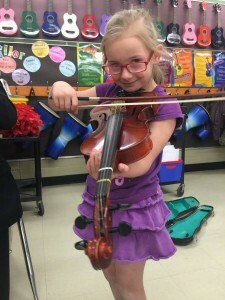 Donations over $20 will receive a tax receipt. 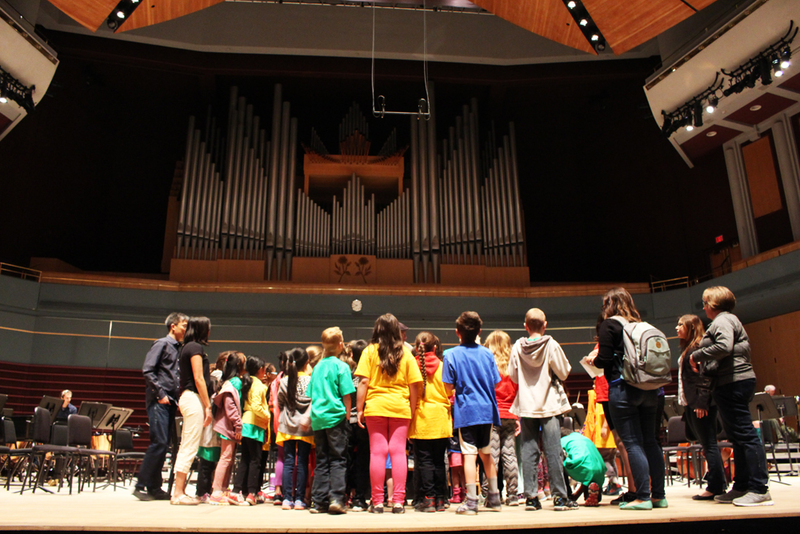 To learn more about PhilKids, and how you can join us in making a positive impact on the bright futures of these children, you can email philkids@calgaryphil.com.